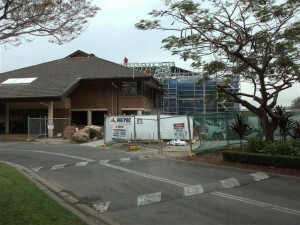 September 2012. 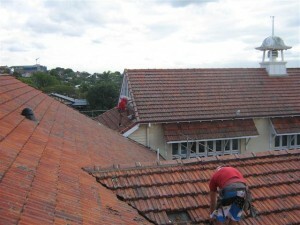 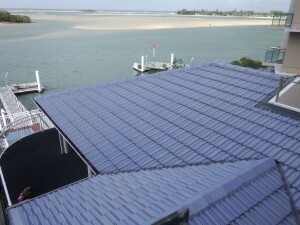 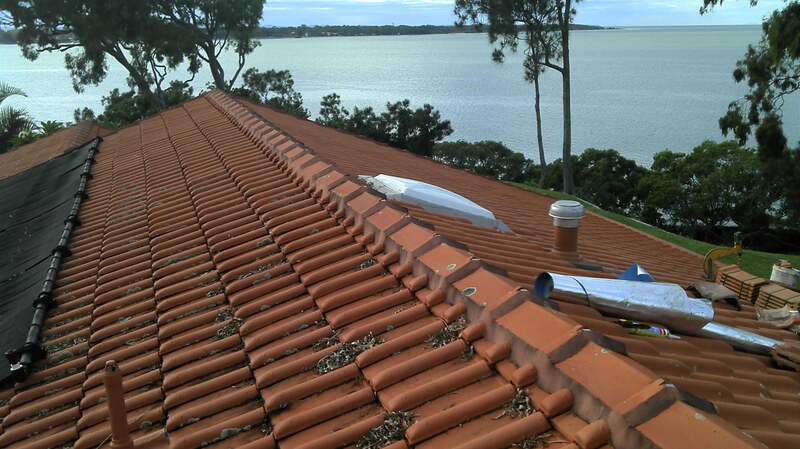 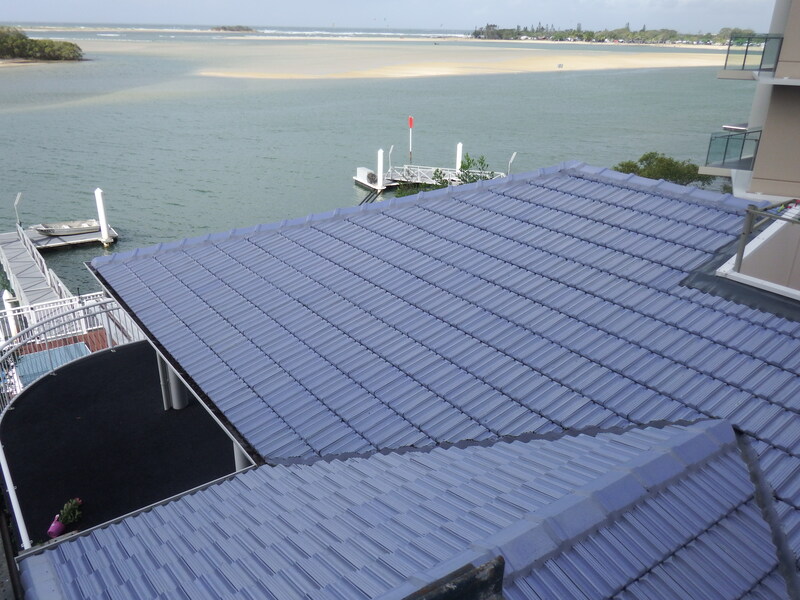 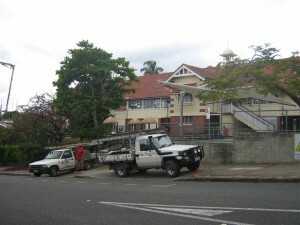 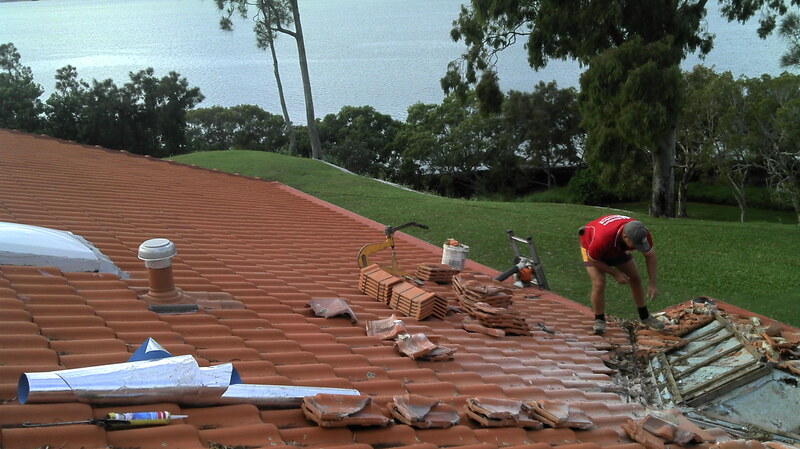 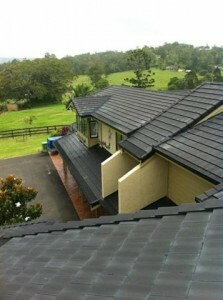 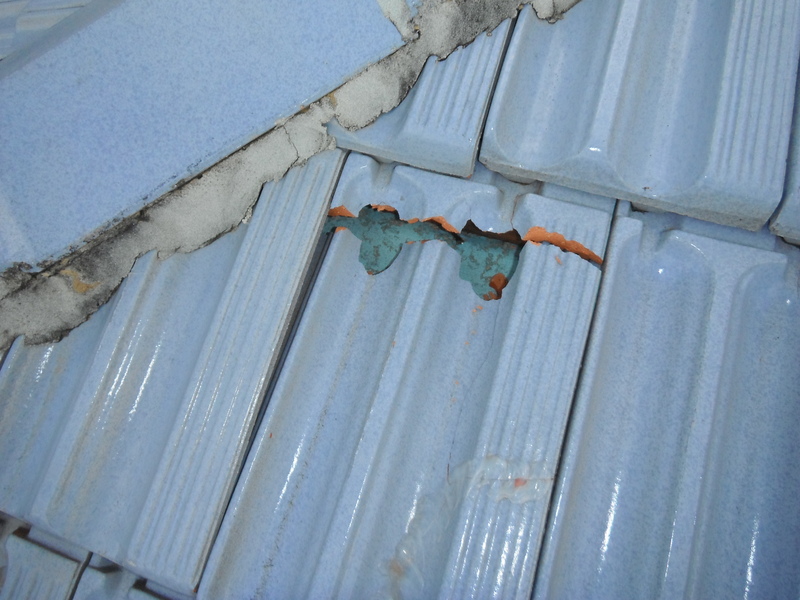 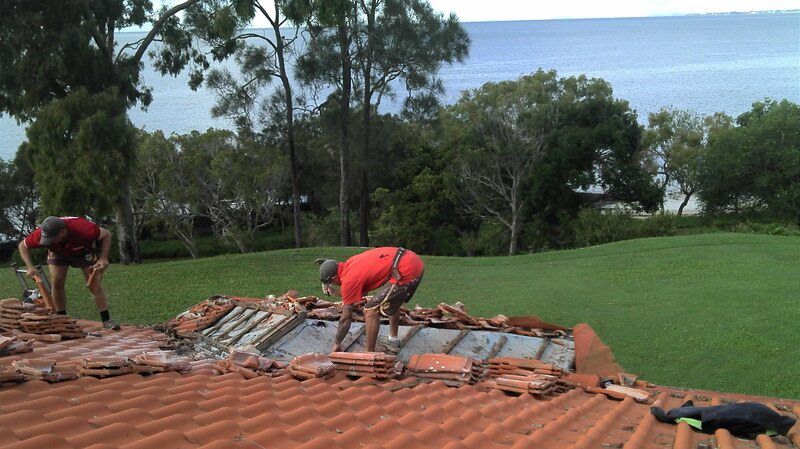 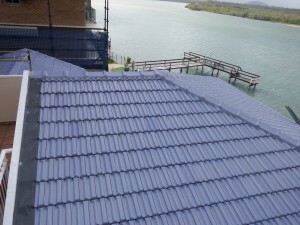 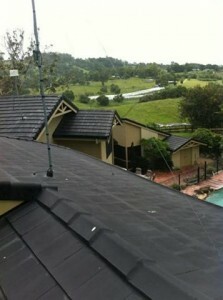 A Roof extension to the Royal Qld Golf Course. 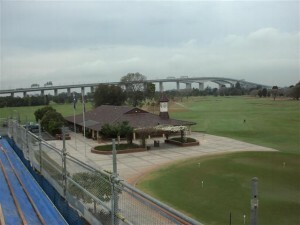 Nestled under the Gateway Bridge and on the banks of the Brisbane River.